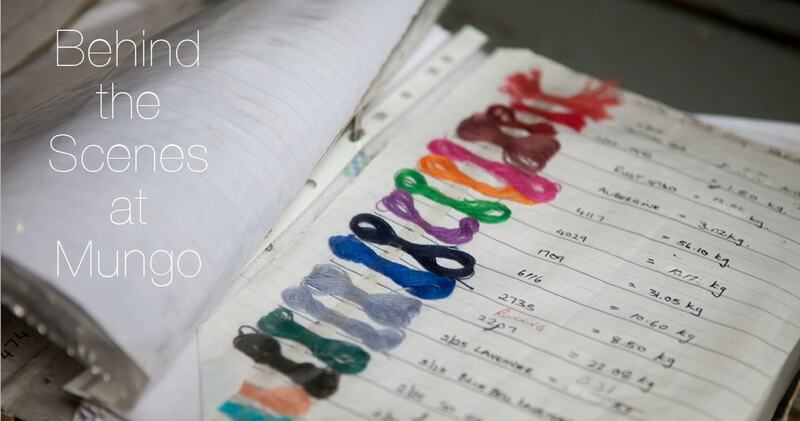 Linen and cotton are two superfabrics that we at Mungo literally couldn’t be without. 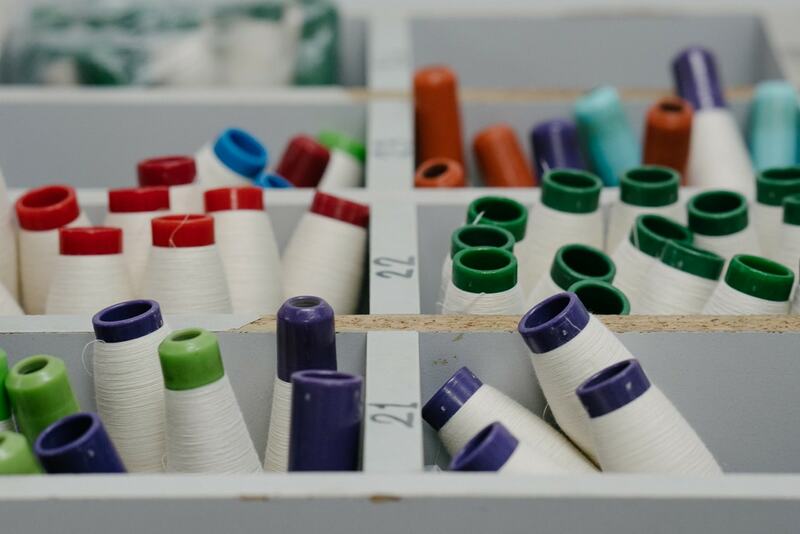 They’re both incredibly versatile natural fibres used respectively in almost all of our products – but how do they measure up against one another? Linen can be cotton, but cotton is not linen… huh?! The fundamental difference between the two is that they are made from entirely different plants – and entirely different parts of those plants at that. 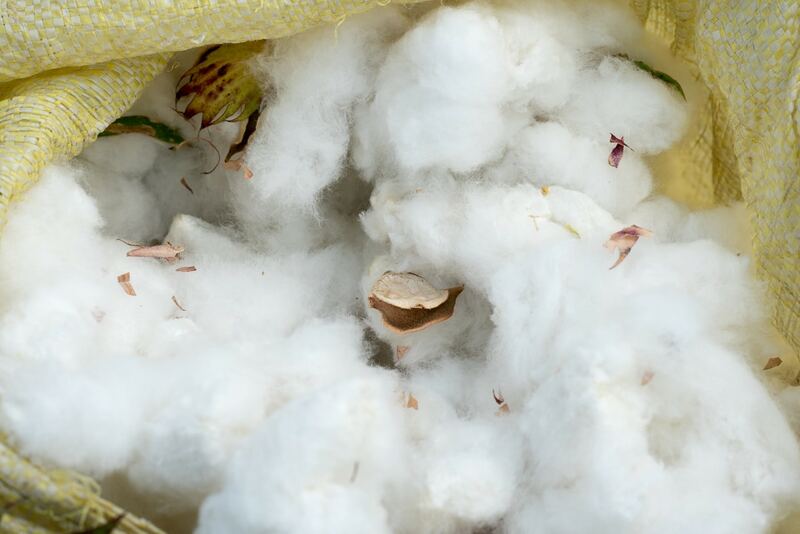 Cotton is made from the ‘bolls’ of the cotton plant, which are essentially seed pods that form from its withered flowers. When these bolls mature, they break open to expose the fluffy cotton that is then processed into yarn. Linen is made from hollow fibres found within the stalk of a flax plant, which has to go through various different processes before it is eventually extracted and made into linen yarn. The term ‘linen’ has become quite confusing, as it is often used and widely understood as a general term for bedding, table cloths, napkins etc. However, although some cotton items are sometimes referred to as ‘bed linen’, ‘kitchen linen’ or ‘table linen’, this does not necessarily mean they are actually made out of linen fabric. The reason for this confusion is rooted way back in the history of these fibres. After cotton became widely manufactured in the late 1700s and the public had felt its soft handle, linen lost it popularity due its harder texture and higher price tag. Ireland became prolific linen weavers due to the British government of the time banning them from weaving cotton, and so shopkeepers avoided advertising that their bed linen was in fact made of cotton. ‘Linen’ therefore became a more generalised term that has stuck up until today. Our Kinsail and Provincial Stripe table linen ranges are made of both cotton and linen, but in a more interesting way than your traditional blending of fibres. 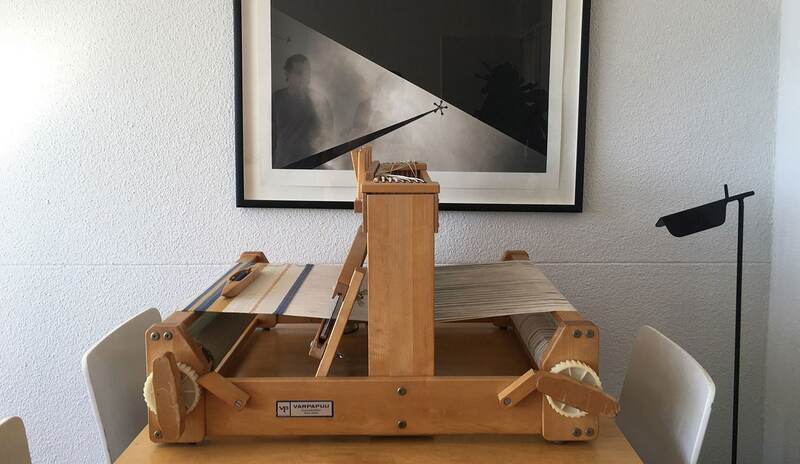 They are what is known as a ‘union cloth’, woven with a cotton warp and a pure linen weft. This gives the Kinsail the durability, drape and handle of linen, but the softness and crease resistance of cotton. Linen is one of the oldest textiles in the world, with evidence of dyed flax fibres found in Georgia dating back more than 36 000 years ago. In ancient Egypt, white linen was used for clothing to combat the extreme heat, as well as to wrap mummies. Nothing speaks to the longevity of linen quite like the fact that the wrapping around Pharaoh Ramses II was found to still be perfectly intact when his tomb was opened 3 000 years later. Originally reserved for royalty and priests, by the 16th century, the cultivation of linen was widespread and being used by people of all countries and classes. 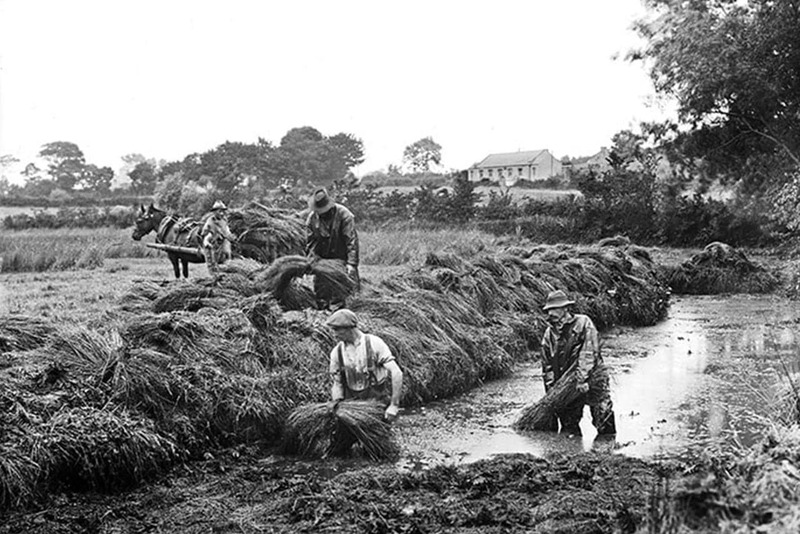 Early in the 18th century, flax farms started to become commonplace in Northern Ireland, and by the end of the 19th century Belfast was known as ‘linenopolis’ – the city alone being the largest producer of linen in the world. 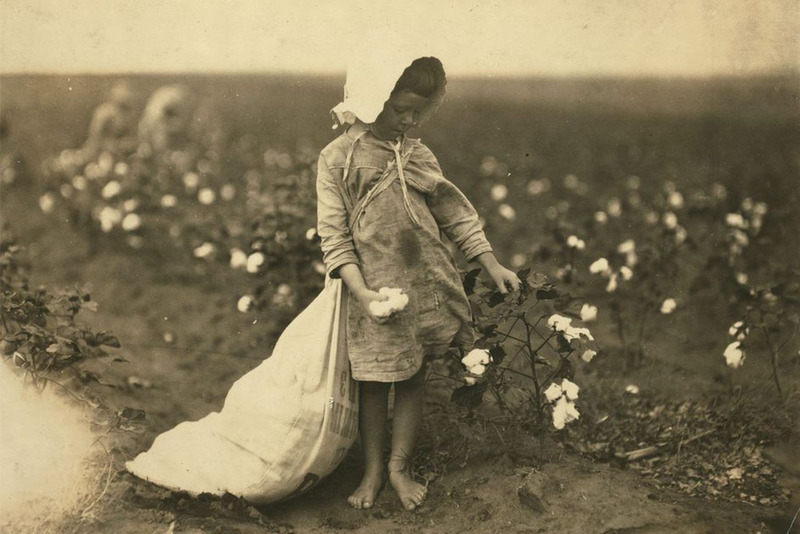 A 5 year old girl picking cotton in Oklahoma, USA, in 1916. Photograph by Lewis Hine. Cotton has a slightly younger history. Bolls and cloth found in a cave in Mexico were thought to date back to around 3400 and 2300 BC, but cotton is widely understood to have been first cultivated in Pakistan between 3300 and 1300 BC. Here it was used for clothing, bindings for sandals and harnesses for elephants. Columbus discovered cotton growing in the Bahama Islands when he first travelled to America in 1492, and by 1500, cotton was known and being used throughout the world. 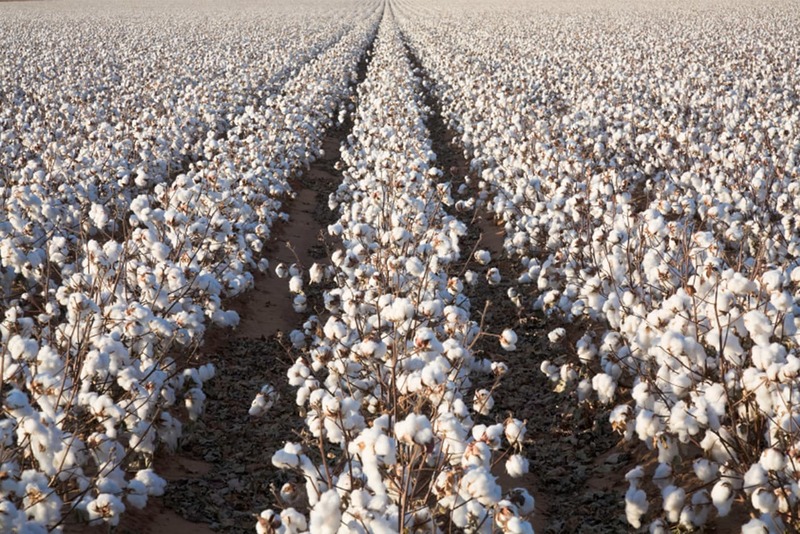 America’s relationship with fibre is infamous – from the 1830s it was producing the majority of the world’s cotton, resulting in the expansion of slavery in order to provide labour for the plantations in Georgia, Alabama, Mississippi, and Louisiana. By the 1850s, slaves made up 50% of the population in these states. Flax retting out in the fields. Linen is made from the flax plant, which is harvested, roots and all, and then left out to dry as part of a procedure called ‘retting’ (literally meaning rotting). There are various ways of carrying this out, but the linen we source from Italy employs the method of ‘dew retting’. This is a process where the stalks of the plant are laid out evenly and left on the fields for up 2-3 weeks, with exposure to air, sun and dew causing the stalks to ferment and dissolve. 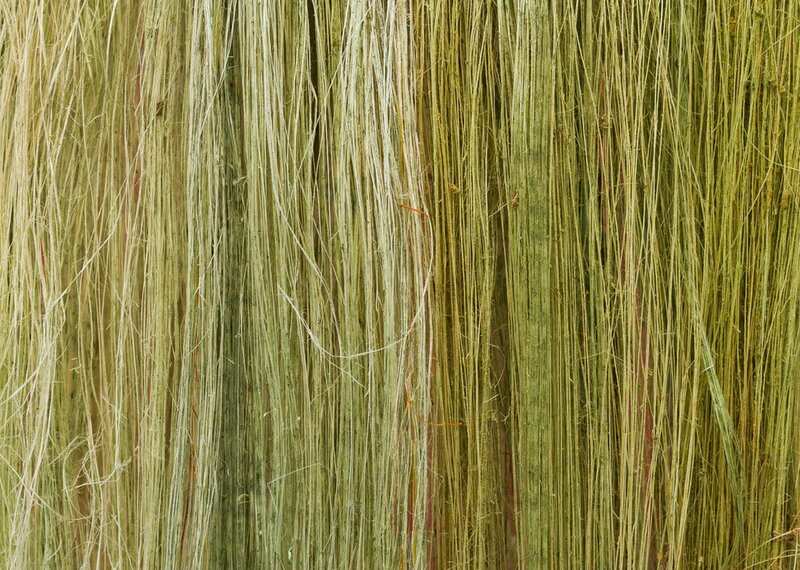 The flax fibre can then be separated from the rest of the plant, after which it is rippled, dried, scutched, combed and spinned before being dyed. Cotton is a little less labour intensive to harvest. Cotton seeds are formed inside what is known as a ‘boll’, which is produced by the flower of a cotton shrub. Fibres are contained within the seeds, the longer of which is known as ‘staple’ and is used to make textiles. 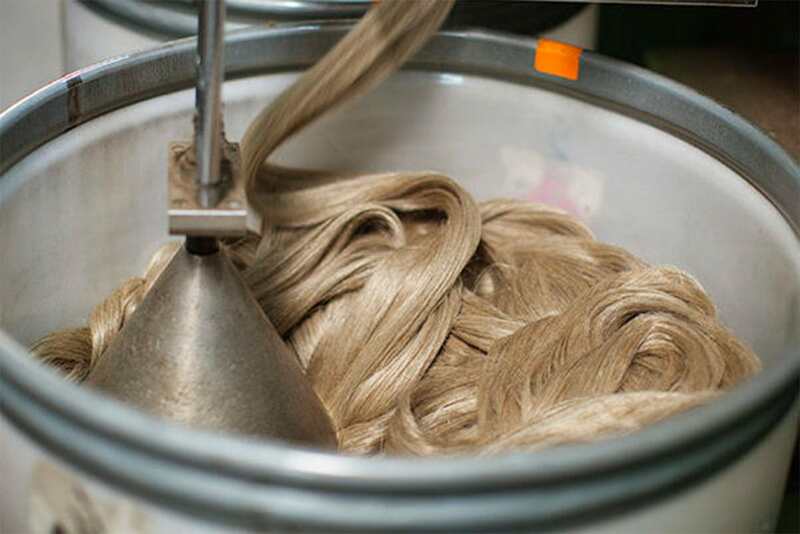 These fibres are spun into yarn before eventually being dyed. Scutched flax being combed and refined. Photo via Getty Images. 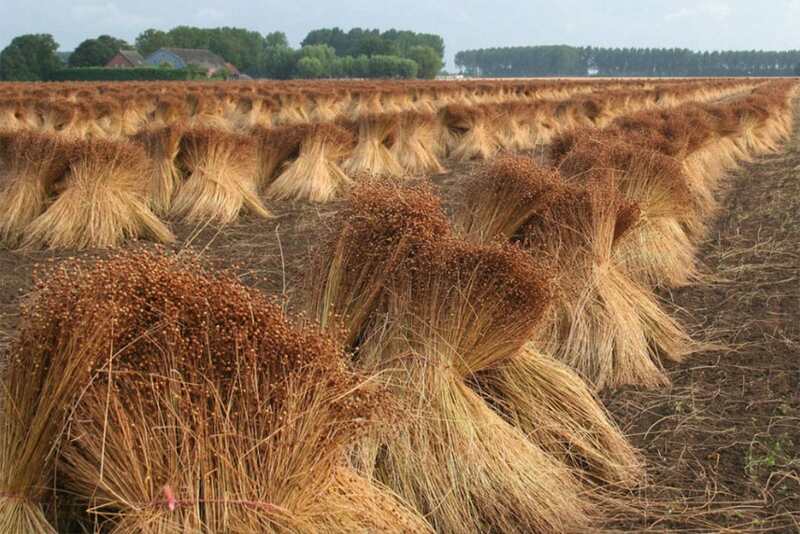 Combed flax. Photo by Lukas Wassmann. 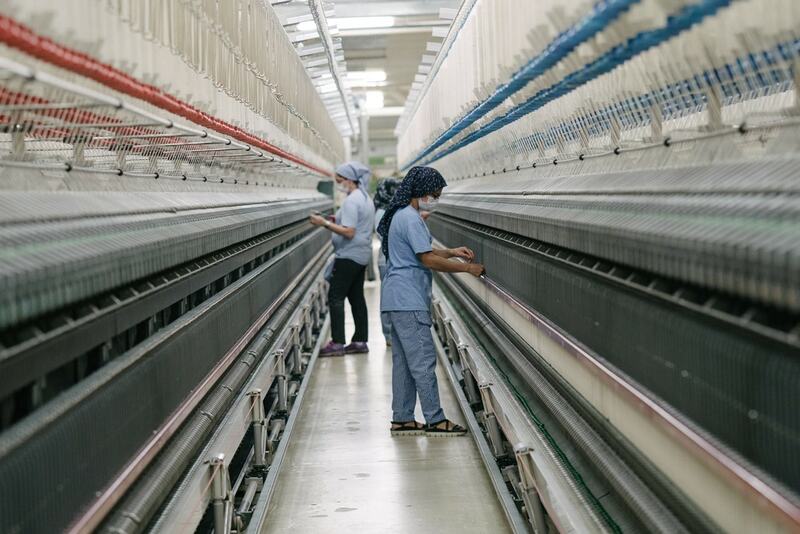 It is generally understood that the higher the thread count of a textile, the more superior its quality and softness. However, this is not necessarily the case – especially when in reference to linen. Thread count refers to the number of horizontal and vertical threads in a textile, normally measured by square inch. 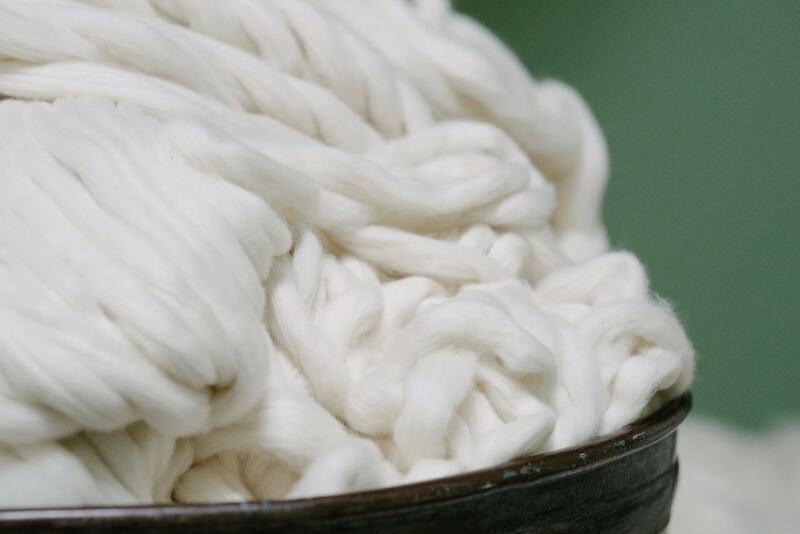 Because linen yarn is naturally thicker than that of cotton, it will by default have a lower thread count. This is usually somewhere between 80-180, while the thread count of cotton fabric only starts at 200, and so any comparison of the two is irrelevant. 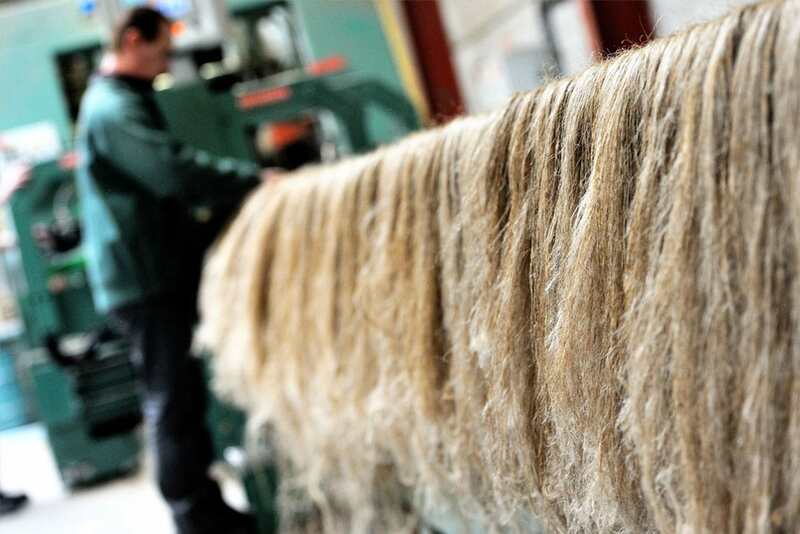 Instead, we at Mungo recommend looking at three things when buying textiles: fibre quality (it should always be natural over synthetic), feel (rub it against your skin and see how it feels) and source (where and how was it sourced and produced). These factors are far more telling than the thread count could ever be. Both cotton and linen are extremely durable fabrics, but linen is almost twice as strong as cotton. This means it has a more crisp handle than cotton, but the beauty of linen is that it ages gracefully and gets softer over time. Linen has less elasticity than cotton and so it does tend to crease very easily, but less so after time when it has softened. 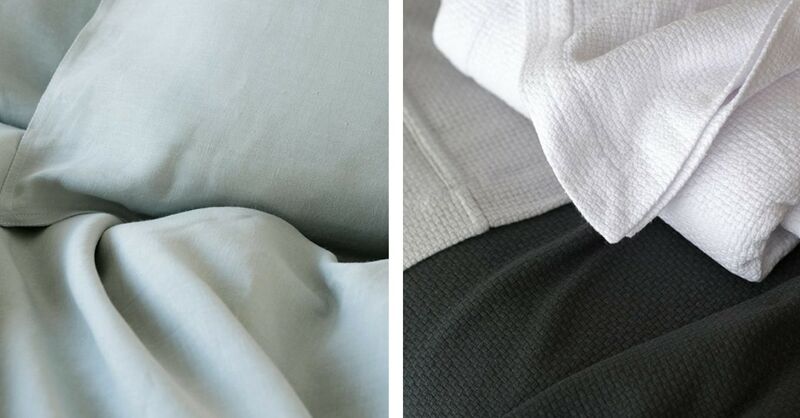 Both fabrics are highly absorbent (linen can take in up to 20% of its weight in moisture!) 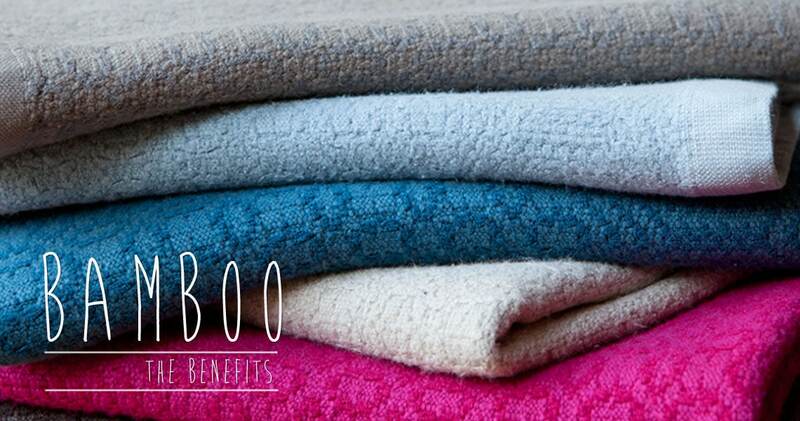 and dry quickly, meaning they are also antibacterial and hypoallergenic. In addition, linen is a great natural temperature regulator, which means it will keep you warm in winter and cool in summer. Cotton in its first stage of processing after being harvested. Photo by Tessa Holding. Cotton being further processed and put onto cones. Photo by Tessa Holding. 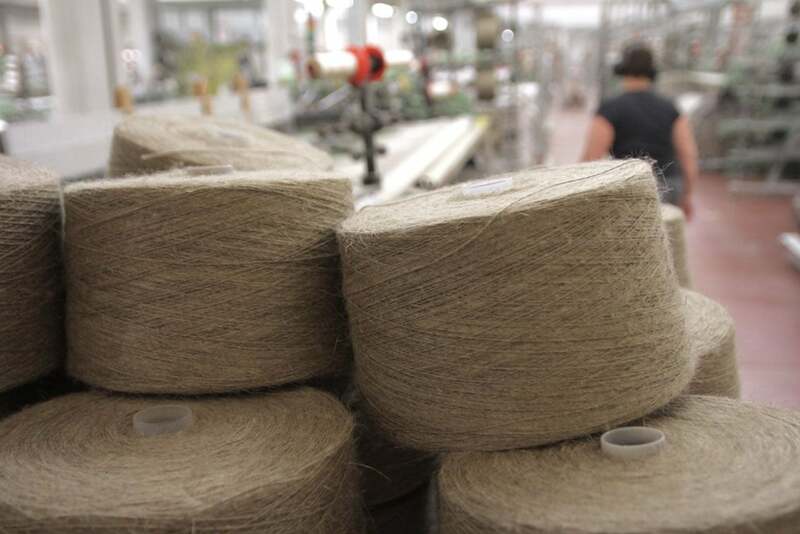 Being natural fibres, both linen and cotton are kind to the environment. Linen arguably more so, as every single part of the plant is used to make the textile and nothing goes to waste. It requires a lot less water to grow and has a longer lifespan than cotton, lasting up to three decades if cared for properly. As long as it has not been synthetically dyed, linen and cotton can also be composted or recycled at the end of their time in use as they are fully biodegradable. As highly absorbent fibres, both linen and cotton soak up a lot of water, so it is best not to overload the machine when washing your textiles. With linen, it is also better to avoid fabric softener and to wash matching pieces together so that they can all wear at the same rate. For both linen and cotton, we recommend that you try to use only mild or natural detergents, with your machine set to a gentle wash and spin cycle at a temperature of about 30-40℃. Cones of spun cotton. Photo by Tessa Holding. Cones of spun flax yarn. Photo by Courtney Holm. Posted in Weaving and tagged cotton, fibre, flax, linen, textiles, yarn.